Cycling as tourism trend gains popularity in Europe, and Switzerland is no exception, for it sustains the country’s focus on healthy lifestyle. 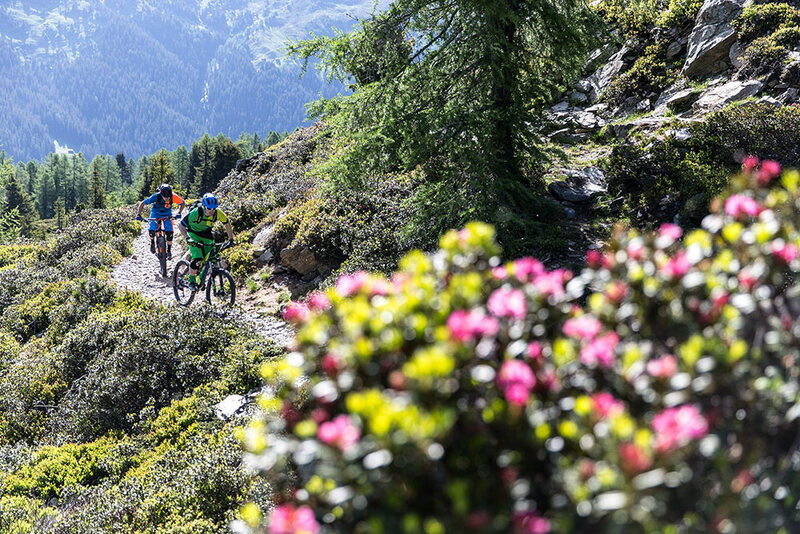 Through the last years, Swiss companies supported by the authorities have tried different programs and events nurturing the idea of making Switzerland the world’s most attractive place for cycling tours, and they succeeded. The offers draw attention of tourists not only for the diversity of routes and the beautiful mountain and lake landscapes, but for being backed up with the most favorable conditions for such kind of a trip, namely high quality of roads and safety. Along with the world’s famous professional cycling competitions: Gran Premio Citta di Lugano and classic Tour de Suisse held in Switzerland annually, an average tourist from novice cyclist to amateur and pro levels would find a suitable tour to ride in summertime. You can participate in a vintage cycling festival Bergkonig (king of the mountains) or mtb challenges and races. SlowUp held by Switzerland Mobility company as well as the of events, which will take place for the first time in Davos in alliance with the Challenge Davos festival, let the enthusiasts cycle motor traffic free roads and mountain passes. Challenge Davos Festival, that will take place 15 and 16 of September this year, gathers those who want to compete in their favourite sport: road bike, roller ski, e-bike or run on the Fluela Pass for the distance of 12 km. You can book a room in Residences at the Hard Rock Hotel in advance to stay closer to the start location of the race. The hotel is a member of “graubündenBIKE-Hotels” offering several benefits to the guests such as a bike wash station, repair sets, lockable bike shelter and other services. These events are aimed at improving the nation’s health and induce people to go out with their family or friends, take the bikes and move. No wonder, Switzerland often appears on top of the list dedicated to the highest quality of life. Every cyclist from the beginner to the pro can find a suitable route to ride in Switzerland. 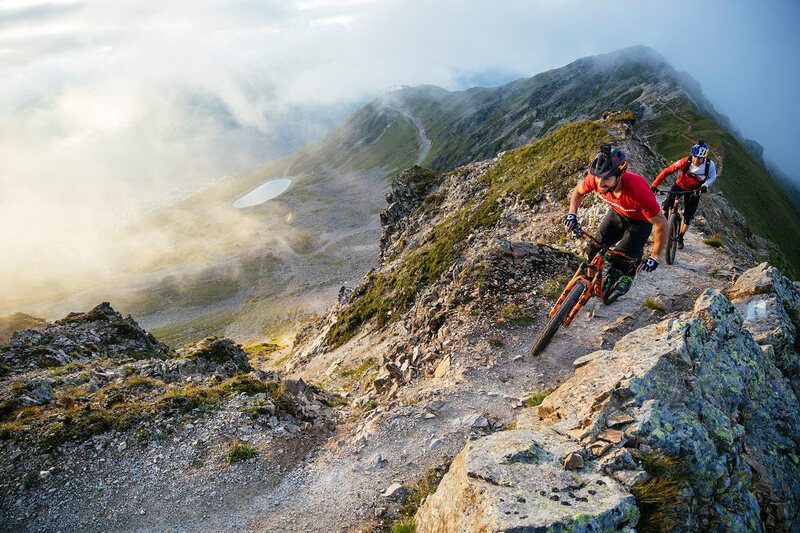 The Swiss Cycling Federation gives the most comprehensive information on everything connected with the bike sport heavily promoting this branch of tourism in the country. There is a number of useful websites with comfortable interface to help you out in choosing the cycle route depending on your level. They even make up their own picturesque one-day trips or long week bike tours with overnight stops. Lakes regions for beginners. The regions with lakes are flat ones, so are considered to be the easiest for beginners, but still charming, for on your way you will ride the quiet roads through the small villages, fields and farmlands, forests and rivers. Don’t hesitate to make a stop to enjoy the view and take a photo of beautiful landscape. Choose the three lake region with Neuchatel, Morat and Biel-Bienne or take a long ride around Lucerne lake with a boat trip back home. In the Vaud region you will have everything in one pack: riding across the beautiful terraced vineyards you will get the breathtaking panoramic views on lake Geneva, on the Jura mountains and the Alps that would worth just a few uphills to climb. The Jura tours across the Jura mountains are aimed at a strong cyclist with many uphills on your way opening view on magnificent scenery. Take a National Route 7 from Basel to Geneva and enjoy the ride. Ride about the historical town of Basel to admire its architecture, sculptures and museums with the following countryside road up and down the cycle paths. Zurich city tour. Begin from the Zurich railway station, go through the city center and straight to the beautiful countryside to see the classic small villages where you can taste chocolate, then go to Lake Greifen to rest on the shore. Take National Route 9 from Lake Geneva to Lake Constance and enjoy the classic alpine landscapes effortlessly overcoming several uphills. You can even cheat here a little bit using public transportation. Children under 7 should be accompanied by the adults over 16 years old to ride the roads in Switzerland on bike. You should have all the necessary equipment when riding a bike, mtb or electric bike. The brochures on equipment are provided by the Swiss Council. don’t forget about the changing weather in Switzerland, be prepared to have several changes of clothes depending on the regions you are riding through. most of the routes are marked: they have red and yellow signs attached to the road ones. don’t wait for dehydration, water is very important during the sport trip. Refill your containers right now! It is easy, for you can find a water fountain with clear water in any city or village. you can stay in the Swiss bike hotels where you would be offered bike wash, repairs if needed and laundry service. 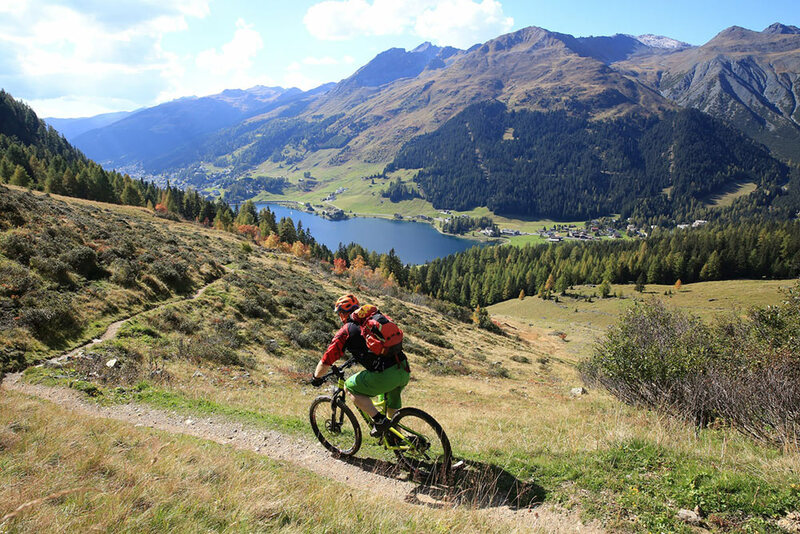 Summer cycling trip to Switzerland can become an unforgettable exciting adventure if you adhere to these simple rules.